happines | The Freedom Diaries. It is has yet again been months since my last blog – I really need to keep my word when I say I will keep it up!! Anyway, I did mention that I would post a blog of all my travels in Europe, that being Paris, Greece and Germany. I won’t go into complete detail as my blog would be much too long but a summary and some photos of my wonderful trip should do the trick. Enjoy guys! 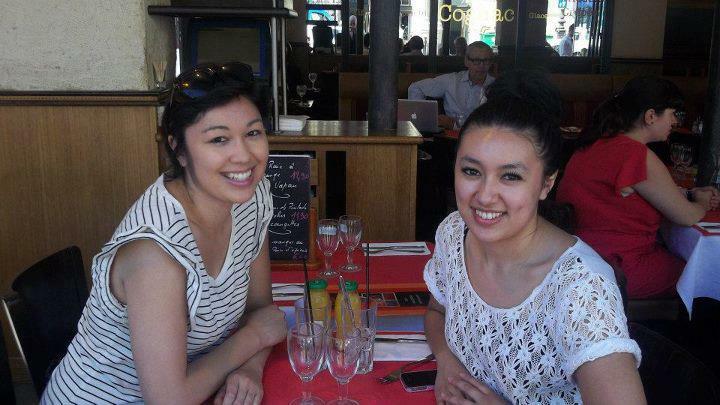 I had spent an overall wonderful 4 days in Paris with my sister. 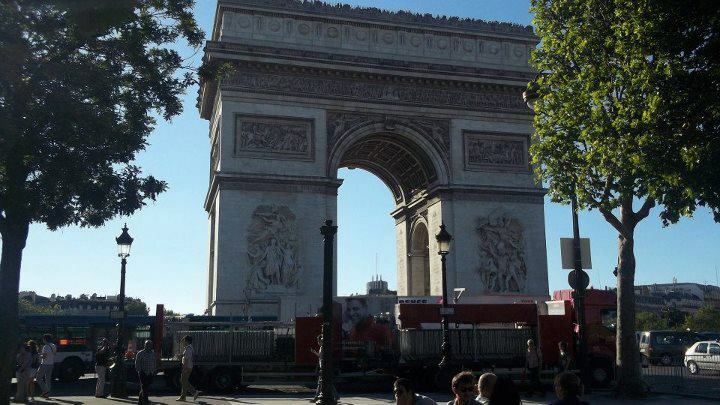 I can’t say my introduction to Paris was very welcoming though – French people cursed at me and bumped into me because I was ‘getting in their way’ and I was nearly getting chased down the street by a French beggar simply because I shook my head indicating I had nothing for him. Not only that, but the streets and main city of Paris is really overrated and not what everyone imagines it to be. I felt afraid and unsafe and getting lost for an hour trying to find out hotel didn’t make things any easier. 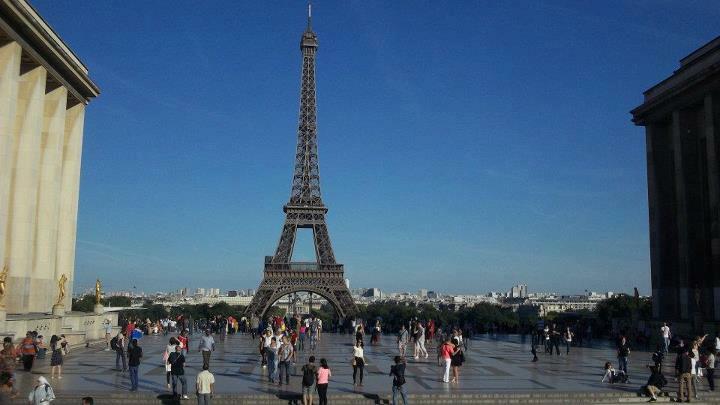 On the upside though, the tourist attractions were beautiful, especially the Eiffel Tower and Champ Elysees. Two weeks on the magnificent Greek Islands where there are clear waters, beautiful beaches and wonderful communities. Athens was an unsafe place to be but I’m glad my best friend and I had better impressions of Ios and Santorini. We both got really tanned and loved every minute of it! We both did a cliff jump which we at first were reluctant to do but we’re both glad we did it. We miss it so much and really want to go back again one day! Germany is definitely one place in the world I fell in love with. I stayed with a pen pal of mine that I had met for the first time in the 9 years we had been writing to each other so it was a really exciting time for both of us. She showed me around the beautiful city she lives in called Potsdam and also took me around Berlin which I found to be a really clean city. 4 days wasn’t enough time to see it so next time I will have to make a longer trip! I encourage everyone of you to travel, especially around Europe. There is much to see and you will have experiences that you will remember for life.